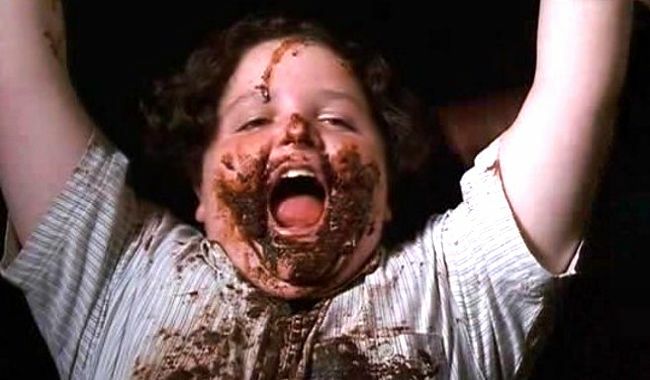 If you have a chocolate and Nutella addiction that would put Bruce Bogtrotter from Matilda to shame (like myself ;)) I have fantastic news for you! I have just discovered an amazing product that proves a healthier alternative to Nutella with TWICE the protein, HALF the sugar and ZERO palm oil, refined sugars or sweeteners! 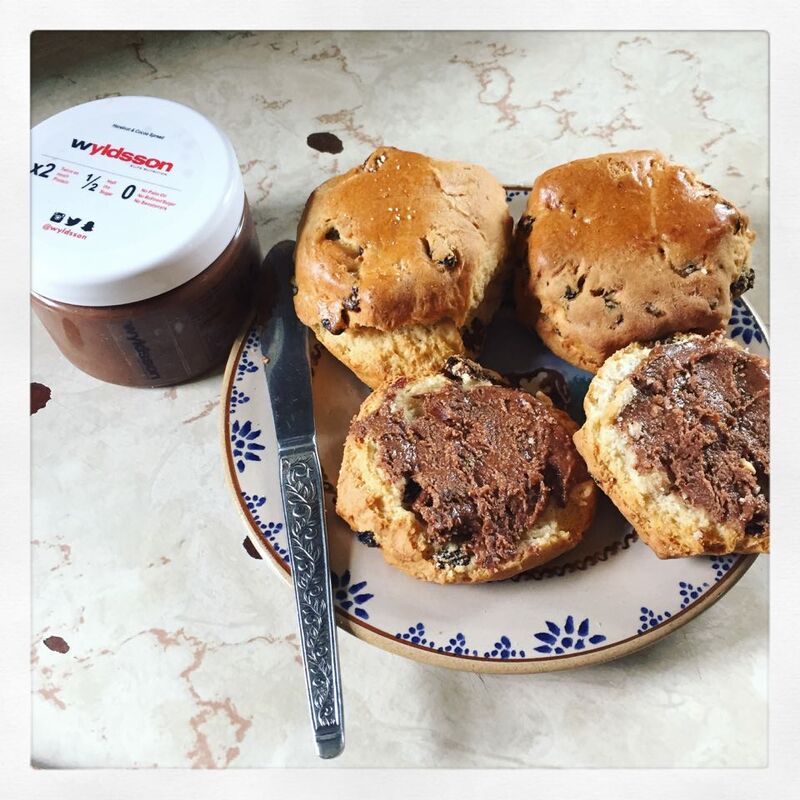 The Hazelnut & Cocoa Spread from wyldsson is a god-send and honestly a life-changing product! I tried it today on freshly baked scones and will honestly never look back. Yes, Nutella may give you that instant buzz but unfortunately this is from the dreaded sugar and palm oil that make up 78% of the recipe! This wyldsson alternative is a complete game-changer and will let you indulge your chocolate fix without those awful feelings of guilt afterwards. This is the real deal as it contains nuts, seeds and organic cocoa. I know the burning question you all have will be regarding the taste of this spread. It is ABSOLUTELY DELICIOUS just like Ferrero Rocher and all that protein keeps you feeling full for hours! This discovery has rocked my world and I cannot wait to try out more of the wyldsson clean healthy and nutritious food range. For more information check out the wyldsson website, trust me it will change your life!